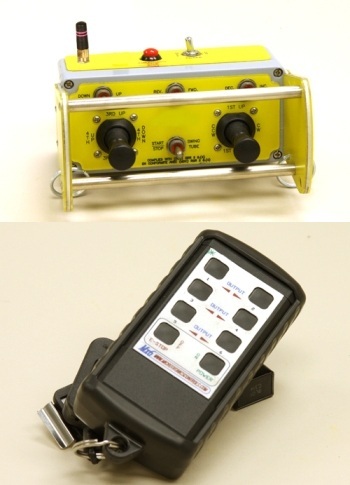 Pump Parts Plus, Inc. is an official distributor for Microtronics, Inc. wireless remote controls. We also carry membranes for line pumps (also shown below). Please call 1-800-567-7400 for a quote.